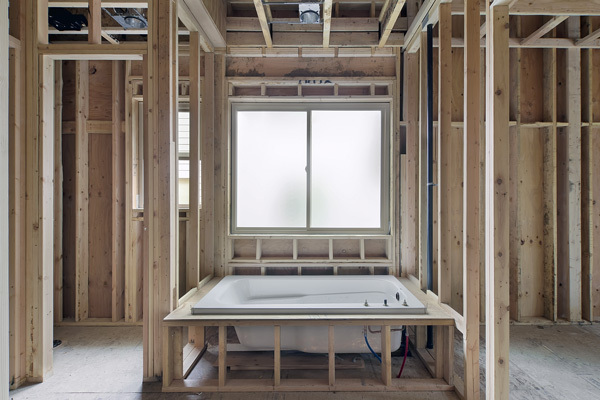 New Homes When planning to build a new home a plumber is a must have on your long list of tradesmen. SGT Plumbing will work with you and your project manager throughout the whole project to ensure that your new home is everything you have ever dreamed of and more. Call us for a quote today!